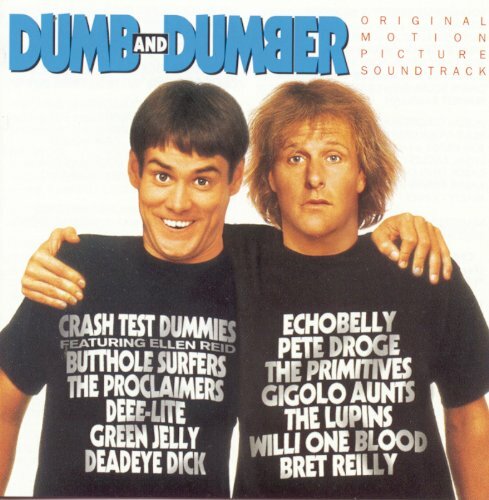 The first image on the page is for Original Motion Picture Soundtrack - Dumb and Dumber, followed by the original. Also check out the most recent parody covers submitted to the site. Remove politics, and viola- 555!